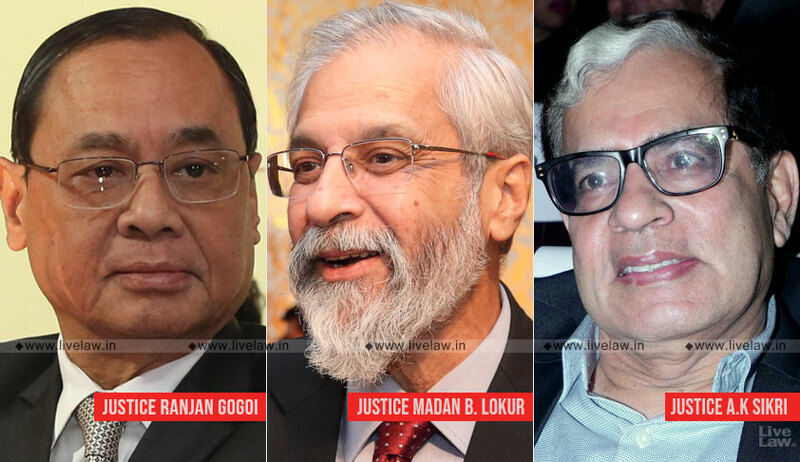 The Supreme Court collegium has resolved to recommend elevation of eight advocates as judges of High Courts of Gujarat, Jharkhand, Calcutta and Gauhati. The collegium had before it, the candidature of three more advocates—Bhawesh Kumar, Sadhna Kumar and Sudhir Kumar Sharma. It, however, opined that the proposal for their elevation deserved to be remitted to the Chief Justice of the High Court. Apart from consulting colleagues conversant with the affairs of the Calcutta High Court, the Supreme Court collegium also gathered “fresh inputs from reliable sources” to consider their suitability, and finally recommended them. The collegium was also considering the candidature of a Judicial Officer, Ms. Selina Begum. It, however, decided to remit the proposal to the Chief Justice of the High Court. All the above names were first considered by the Supreme Court Collegium in April and it was decided to defer the proposals.